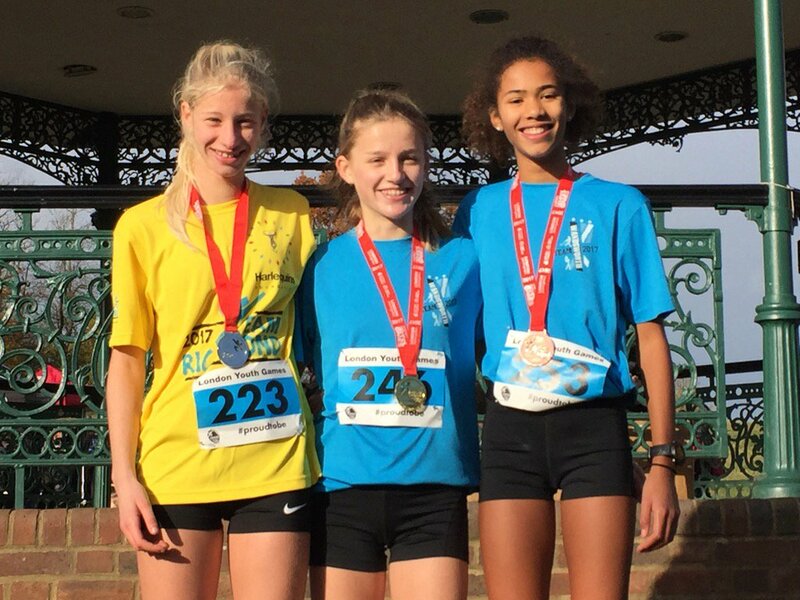 This year’s London Youth Games are now underway, and Wandsworth has high hopes for its young athletes. The games, now in their 40th year, kicked off on 19 November with the Cross Country run at Parliament Hill. Wandsworth won a gold medal in the female group and silver in the male competition. The borough’s cricketers are also gearing up for their competition in early 2017. 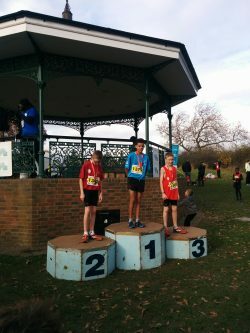 As part of Wandsworth Council’s borough-wide sports programme, hundreds of young people from the area will be taking part in this year’s competition, which includes more than 30 sports across nine months. All 33 London boroughs participate in the games, with Wandsworth crowned as champions three times in the last four years, and not finishing outside the top two since 2010. 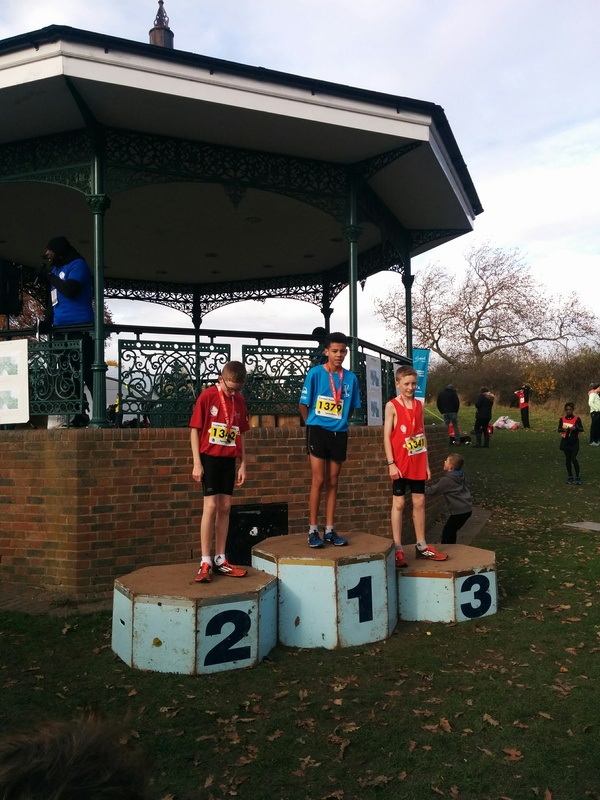 Wandsworth will be looking to start the year on fine form following their excellent performance last year, where the boys’ running team took home gold and the girls’ team came away with silver. 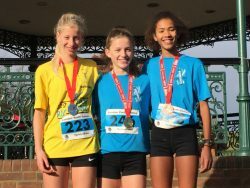 Cabinet member for community services Councillor Jonathan Cook said: “The Youth Games is a great way to bring together young people from across the borough and get them involved in competitive sport.